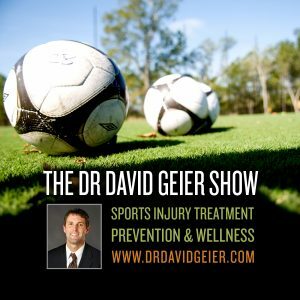 Episode 304: Why is deciding when a player can safely return to play so difficult in professional sports? This is a quick reference list for the locations of show topics in Episode 304 of The Dr. David Geier Show. Why is deciding when a player can safely return to play so difficult in professional sports? How likely can an active person lift weights again without surgery for a triceps tendon tear in his elbow? What are the options for a runner who still has pain despite physical therapy for patellofemoral knee pain? 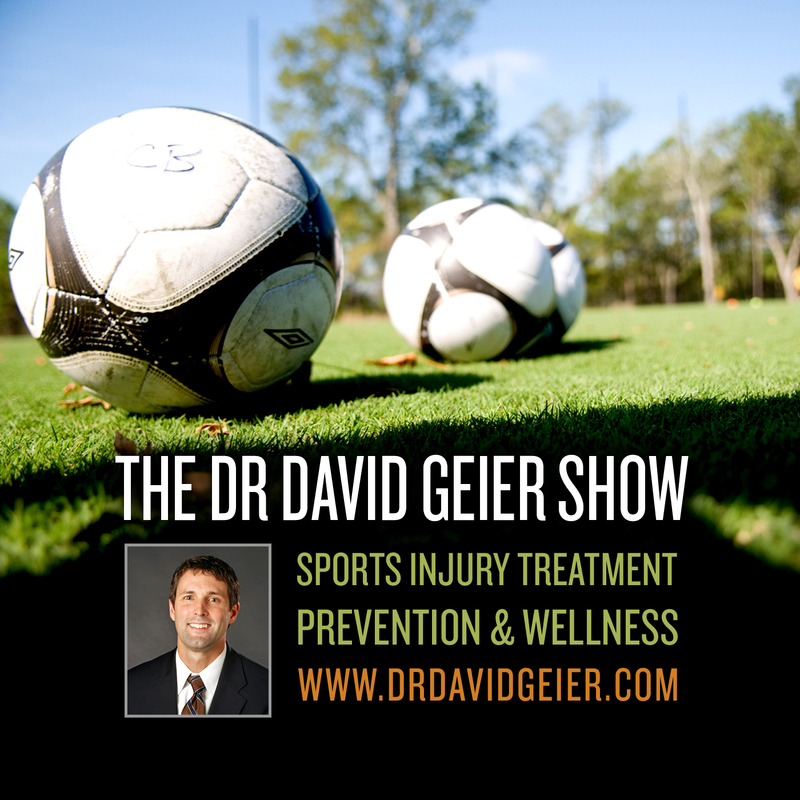 What is the recovery from a tibial spine avulsion?